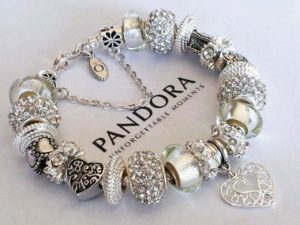 Pandora is a popular brand of powerful music discovery platform in the world. The company was established during the year 2000 and is headquartered in California, United States. It is a platform where artists find out their fans and listeners find out the music they prefer. The main focus of the company is to create a world enthused through listening. The team from Pandora is highly trained musicologists. They examine many attributes for every recording that powers the brand. It delivers billions of personalized music hours that are customized to the tastes of every music listener. This company was founded by musicians that empower artists with valued data and tools to have a good career growth and also to connect with fans. 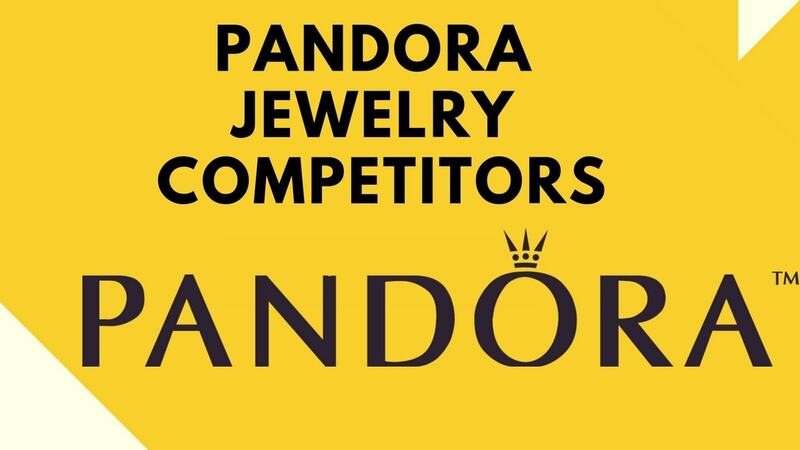 Let us discuss the top Pandora Media competitors. Spotify is a Swedish music streaming platform that was founded during the year 2006 and is headquartered in Sweden. The company is available in about 78 countries and regions across the world. 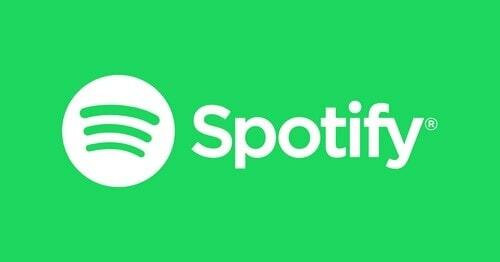 Spotify is a free and premium service where the basic features are free along with advertisements and automated music videos. The additional features like improved streaming quality are provided using paid subscriptions. The main strength of Spotify is its customers and loyal users it has gained due to its first streaming platforms. Spotify apps are easy to travel through, as compared to other platforms. 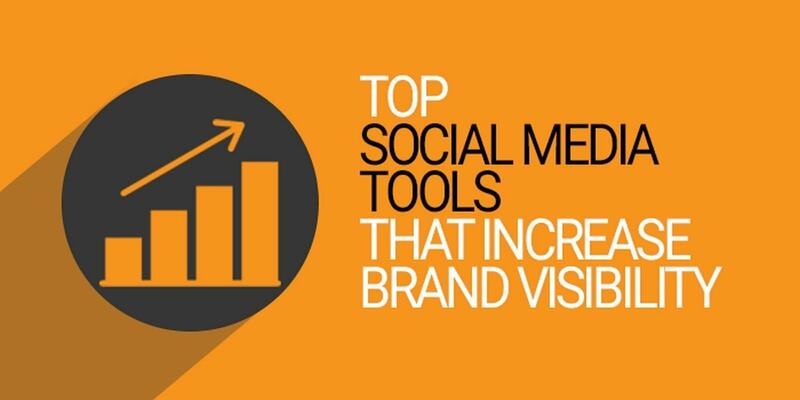 This has enabled them to gain more users possibly from different audiences. Its strength is added due to the free service it provides to the user which is less as compared to the other platforms. Spotify makes use of playlists and social media so that the platform is projected as a social aspect to people. This will help to gain more users. 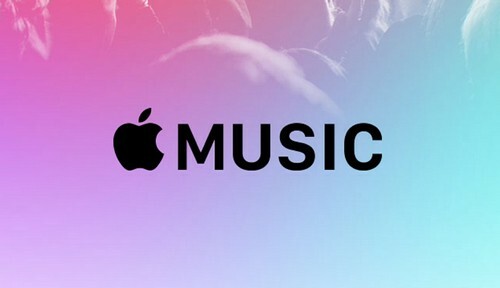 Popular music and video streaming service, Apple Music is developed by Apple. The company was formed during the year 2015 and is widely available countries America, Asia, Europe, and Oceania. On-demand, every user can select music to stream to their device. They can even listen to the existing playlists. The company services also include the Internet radio station, Beats 1 that will broadcast live to about 100 countries all through the day. Every new subscriber of Apple Music will get a three-month free trial period at first and then the service will be for pay. It combines subscription-based music streaming along with social feature and global radio-like programming to connect artists to fans. The main strength of this company is its on-demand streaming. The company provides a wide-ranging 30 million song library for a very less amount. The software is available pre-installed on all the Apple Music devices list that is available for free download. The main features of this software are curated playlists, Beats 1, and Connect. Apple Music allows the users to watch videos without any interference of advertisement. As Apple Music has an extensive list of features to the music lovers, it is indeed a top Pandora Media competitor. Also a top Pandora Media competitor, Amazon Music is a popular brand of music streaming platform and an online music store that is owned by Amazon.com. Amazon Music was launched in public beta during the year 2007. It became the first music store to sell music without Digital Rights Management from the major music labels like Universal, EMI, Sony BMG, and Warner Music. One of the major strength of Amazon Music is that they provide a free digital download together with every record they sell. This is a huge selling point to the youngsters who collects the records to their collection and also be able to download to their smart devices. 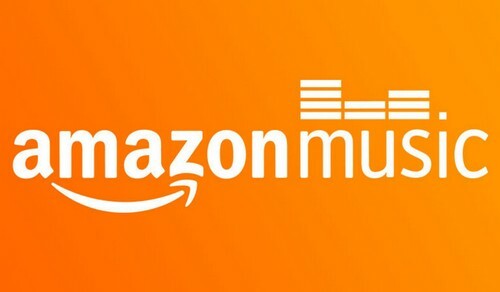 The streaming music catalog of Amazon Music is reachable from Amazon.com web player or from any player apps for many platforms that include iOS, macOS, FireOS, Android, Alexa devices, and some smart TVs. 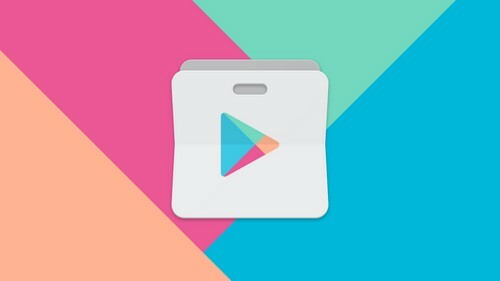 Google Play is a popular digital distribution service that was released during the year 2008 and developed by Google LLC. It aids as an official app store for the Android OS permitting users to browse and download applications that are developed with the Android Software Development Kit (SDK) and published using Google. It also functions as a digital media store that offers movies, books, music, and television program. It formerly offered Google hardware devices for purchase until the introduction of a separate online hardware retailer. Google Play Music is a piece of music, online music locker, and podcast streaming service. It contains about 40 million songs and gives the users free cloud storage of about 50,000 songs. Google Play Music is available in about 64 countries. A paid Google Play Music service enables users to on-demand streaming of any song in the catalog of Google Play Music. It also provides access to YouTube Music Premium. Apart from music streaming for internet-connected devices, Google Play Music apps permit music to be stored and heard offline. As Google is a popular brand worldwide and therefore Google Play Music is strongly recognized, due to which it is a top Pandora Media competitor. Yet another Pandora Media competitor, Tidal is a global music and entertainment platform that brings fans and artists together by means of different music and content experiences that is available in about 52 countries. Tidal serves over 60 million tracks and has about 240,000 music videos. It states to pay the highest percentage of royalties to songwriters, music artist with the market. It offers to the music lovers with a premium and high fidelity sound quality together with high-resolution video and a good curated editorial content. The main strength of this company is its lossless CD quality audio that allows the original data to flawlessly get reconstructed from the compressed data. Tidal has high-definition music videos to attract many music lovers. Tidal brings music lovers close to their favorite artists and provides on-demand access to determine new music from the huge catalog of music and video. 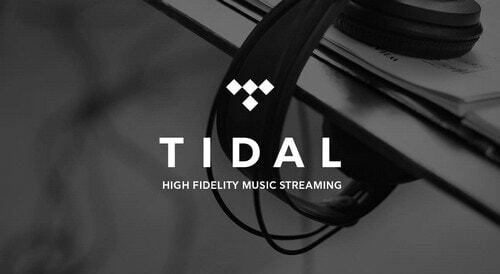 The catalog of Tidal has great content that includes videos and songs that features the world’s top athletes, musicians, and entertainers. Apart from access to digital content, Tidal provides the ability to participate in a unique real-life experience. A popular American mass media corporation, iHeartMedia is a mass media industry that was formed during the year 1972 and is headquartered in Texas, United States. It is a leading global media and entertainment company that specializes in digital outdoor, radio, social, mobile, on-demand entertainment, and lives events. The company owns about 850 full-power AM and FM radio stations across the United States. This makes it the nation’s largest owner of radio stations. The company is also available through the online platform, iHeartRadio. 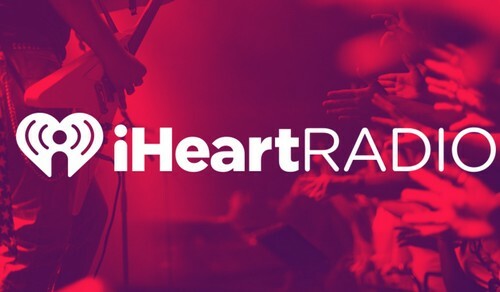 iHeartMedia being leading in the US market, it delivers music, talk, news, sports, and other content to many audiences across any platforms that include online channel, broadcast stations, radio channels, and many more. Over the years, iHeartMedia has built a strong brand portfolio having an excellent performance in the market. Due to its high visibility and recognition due to the popular annual concert and marketing strategy, it is a top Pandora Media competitor. A popular brand of online audio distribution platform and music sharing platform, SoundCloud was established during the year 2007 and is headquartered in Berlin, Germany. It provides a platform for users to upload, share, and promote audio. 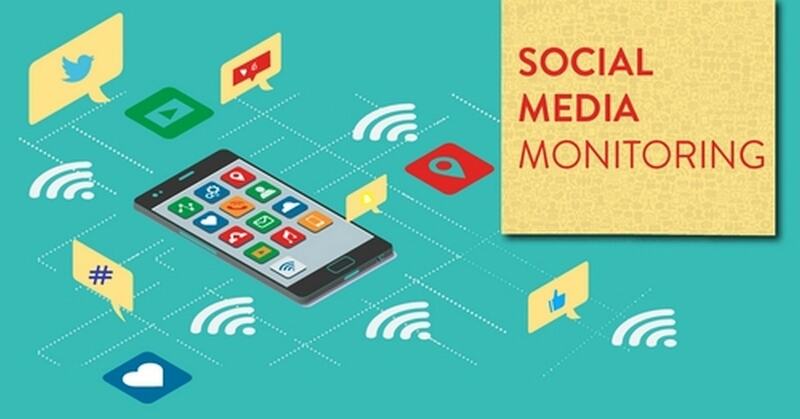 It allows users to connect with fans and grow with the audience. Users can discover and enjoy a great selection of music. 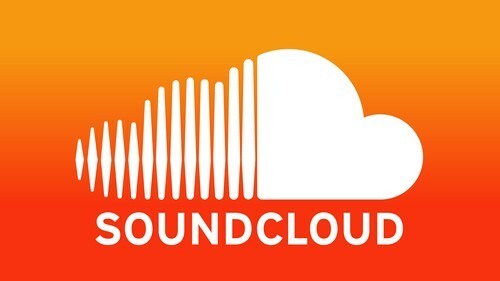 SoundCloud platform has become famous for its unique content and feature that includes music sharing and connect directly with artists through its platform. This brand sees an average of about 200 million desktop visits per month over the past few months. It has about 38 million monthly registered users. SoundCloud lets artists upload their music using a distinct URL that in turn combines with Facebook and Twitter to get a larger audience. Users can also create and join groups to provide a common space for content that can be collected and shared. It distributes music by using apps and widgets. Users will be able to place the widget on their blogs or websites wherein the SoundCloud will automatically tweet every track that is uploaded. Sirius XM is a broadcasting industry that was formed during the year 2008 and is headquartered in New York. It provides three satellite radio and also online radio services that operate in the United States. It is the largest audio entertainment company and is among the largest subscription media companies of US. It provides an array of exclusive content to the music lovers. 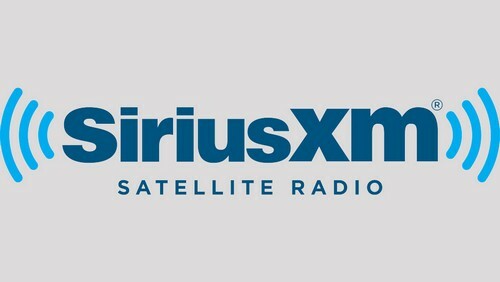 Sirius XM is a good destination for the sports fan that offers live games and events to the listeners. It comes installed in new vehicles. The main strength of this brand is the brand value that it holds as the world’s largest radio broadcaster in terms of revenue. It is one of the largest in the world for audio entertainment companies. It has about 22.3 million paid customers making them the second largest media company. It provides the ability to access multi-channel access to its premium radio service by means of the internet, hardware, and mobile. It business operations have led to increase profits and thereby also become a top Pandora Media competitor. Pandora Media being a popular music platform tries its best to meet the expectations of music lovers. 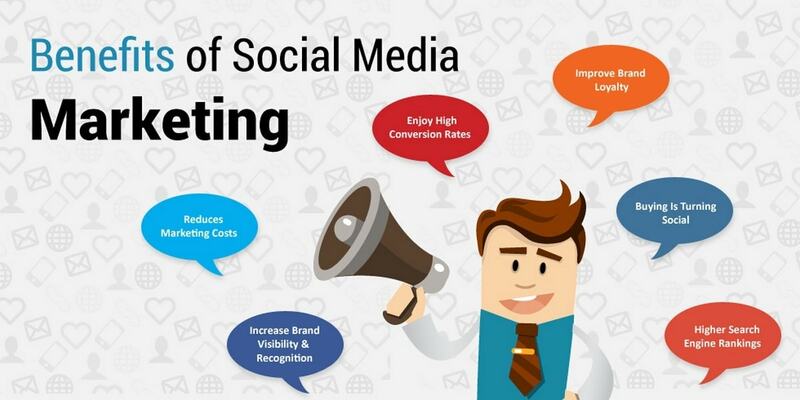 It makes use of the latest technology and tries its best to beat its competitors.